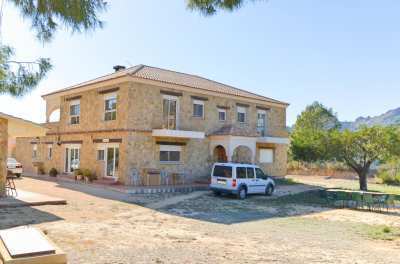 For Sale: This single level south facing villa is located in the Rimontgo area with the impressive Montgo mountain as its backdrop with the mostly flat plot of 1,666m² being laid to mostly low maintenance gardens which are fully irrigated. 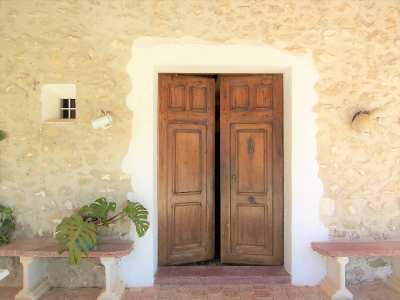 There are 3 bedrooms and 2 bathrooms in the main house including a master suite with dressing room and private terrace. There is a vast living area along with a covered terrace, while there is a beautiful separate guest accommodation which lays claim to being the oldest property in the area. It really is like stepping back in time. While the property oozes character it also possesses modern facilities for a comfortable living environment, such as central heating in both buildings, air conditioning, private pool, double garage plus much more.